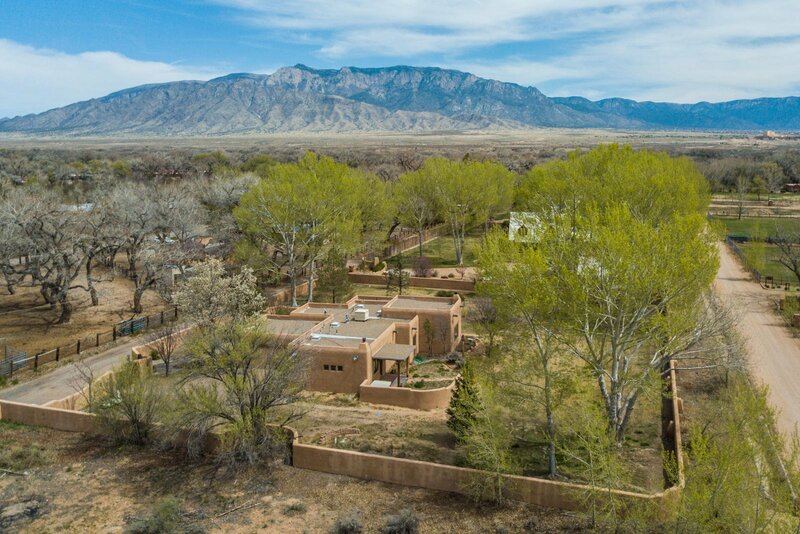 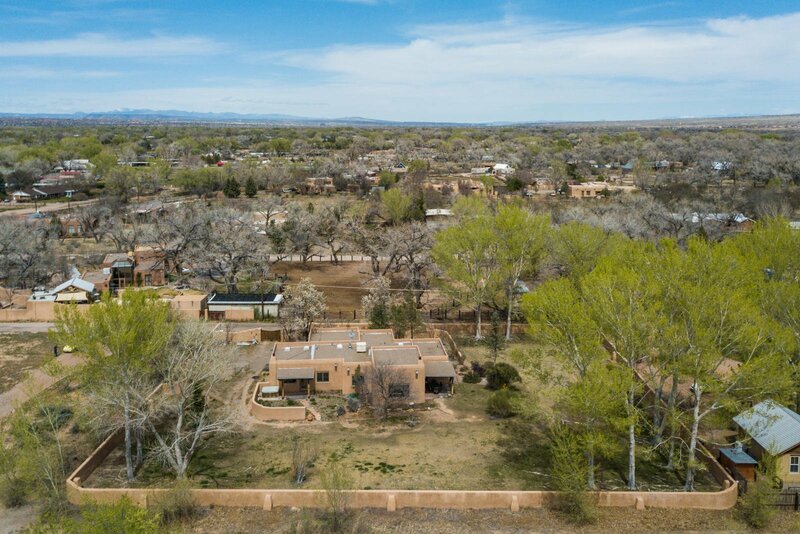 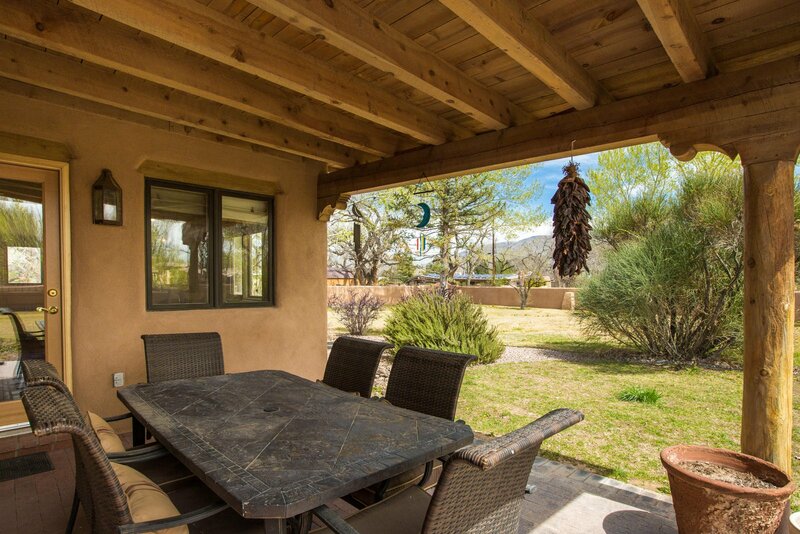 Welcome to the Village of Corrales, where this wonderful single story home offers a peaceful country setting just minutes from the city. 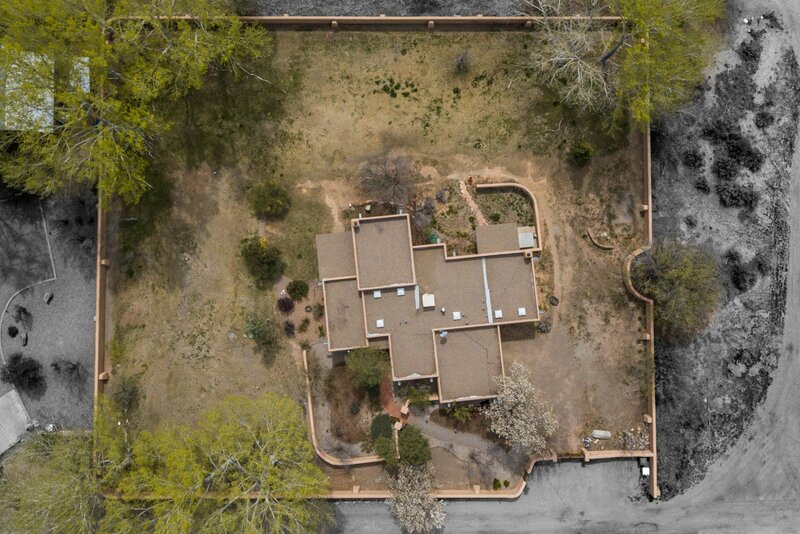 Located down a secluded country drive, this home is nestled among many multi million dollar estates. 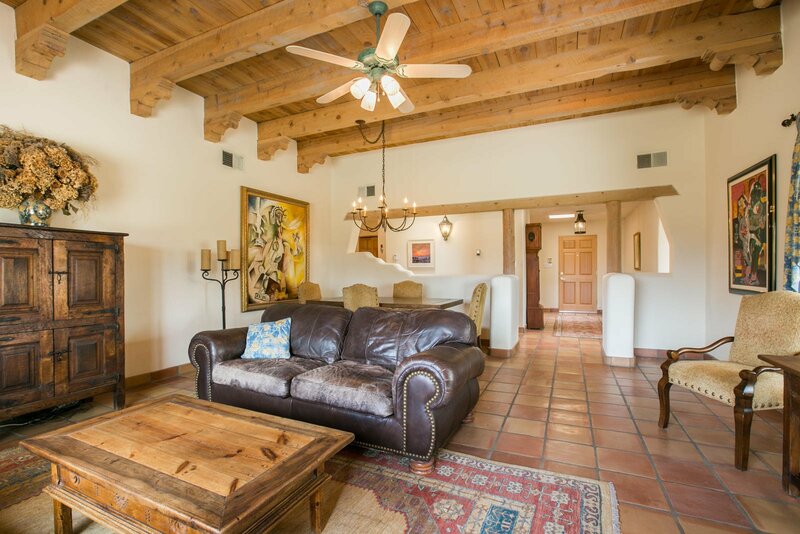 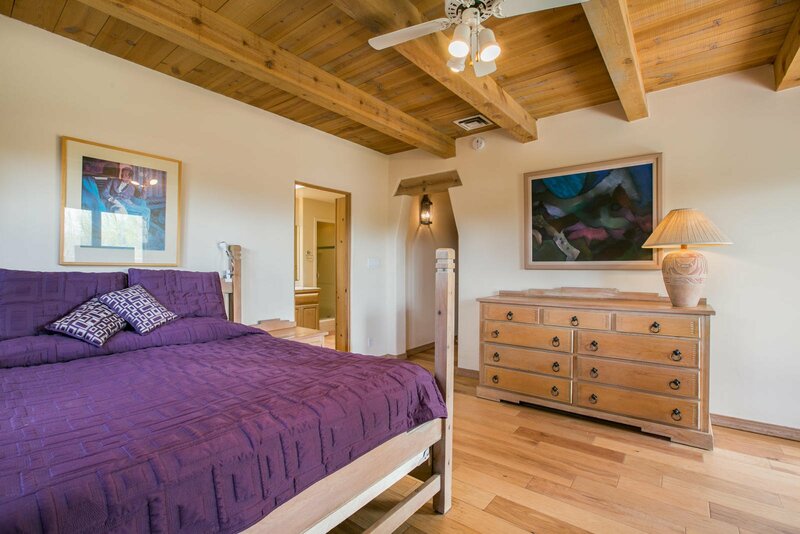 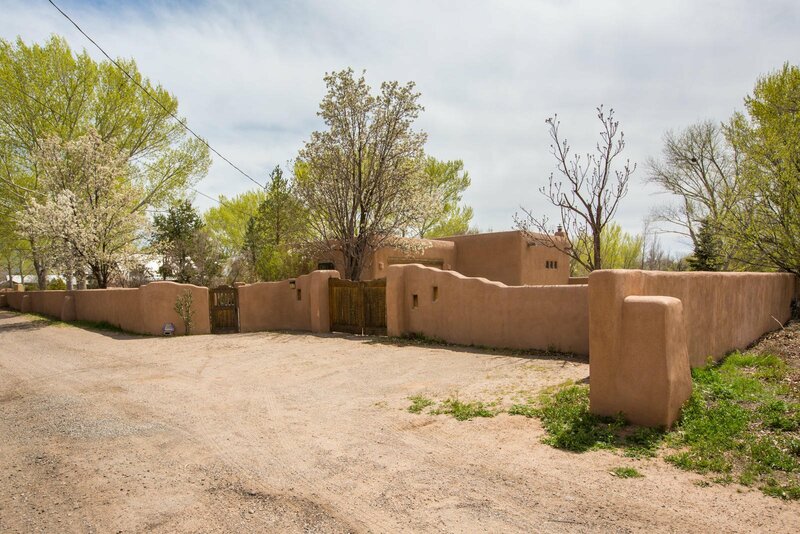 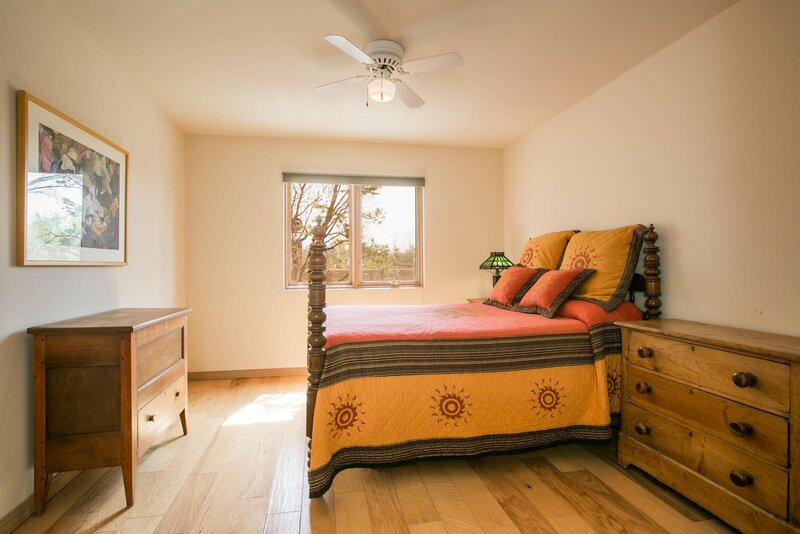 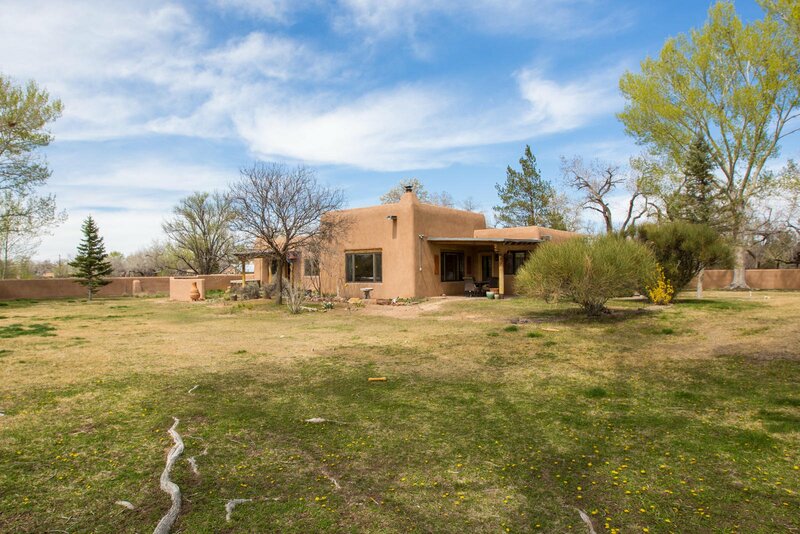 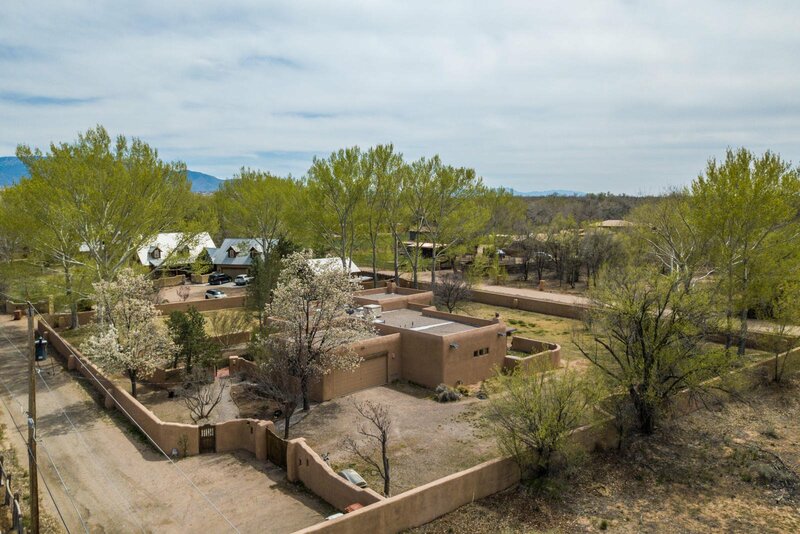 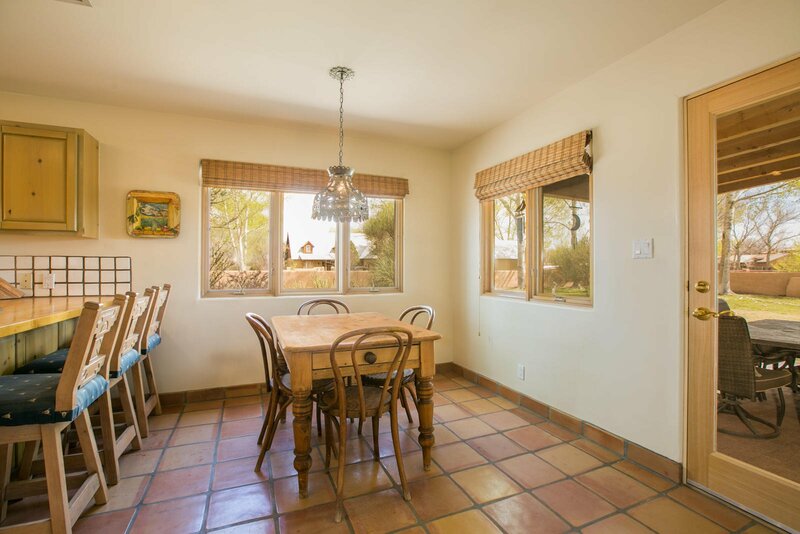 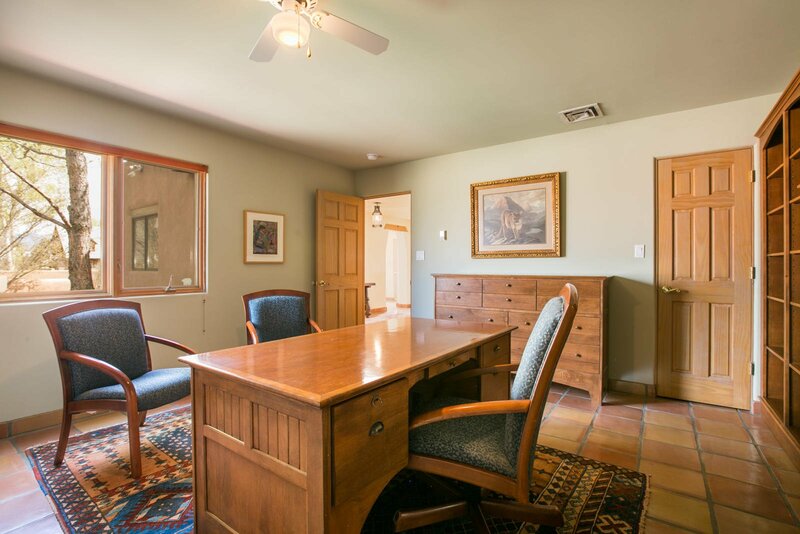 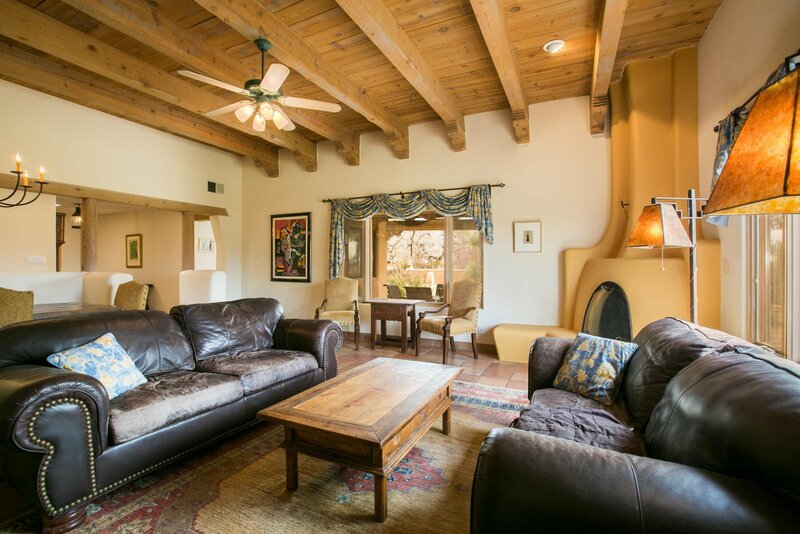 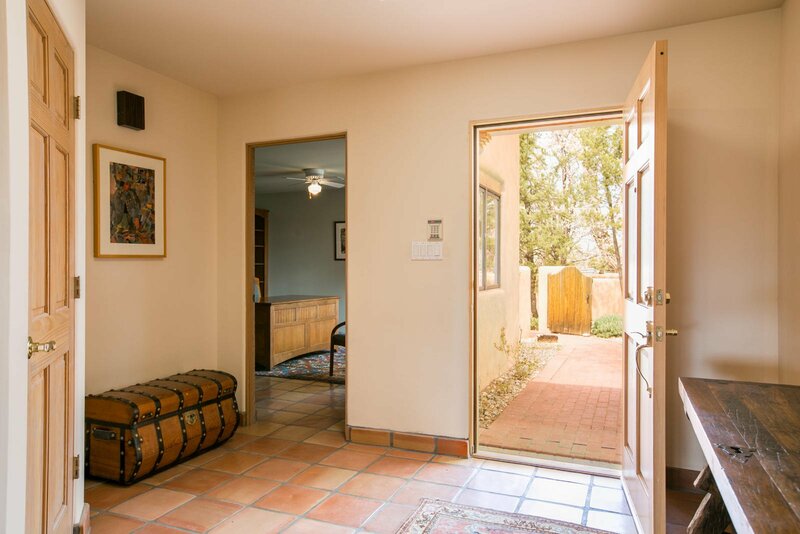 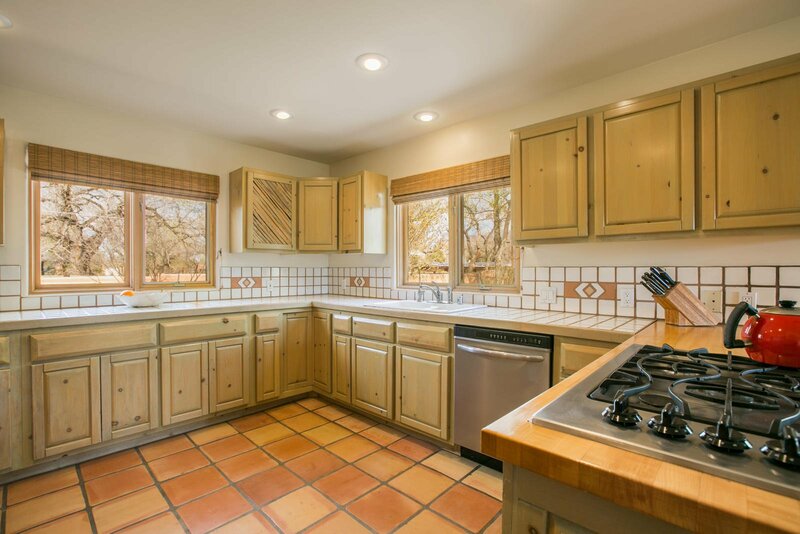 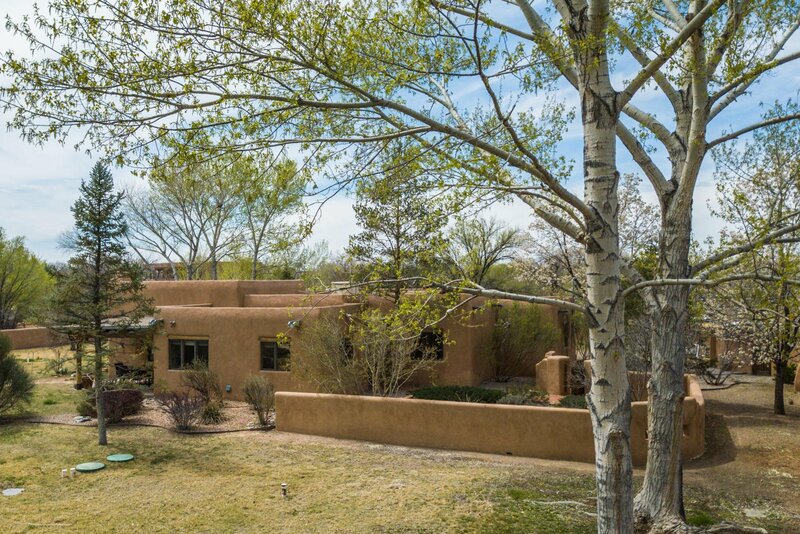 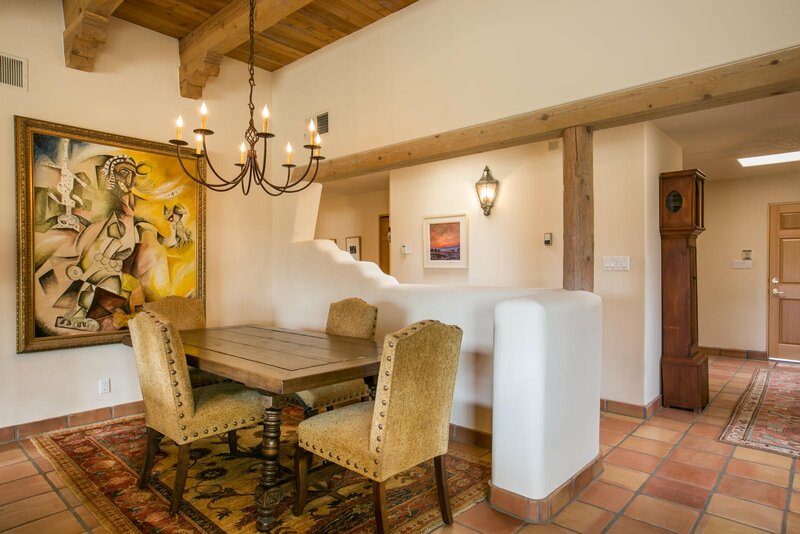 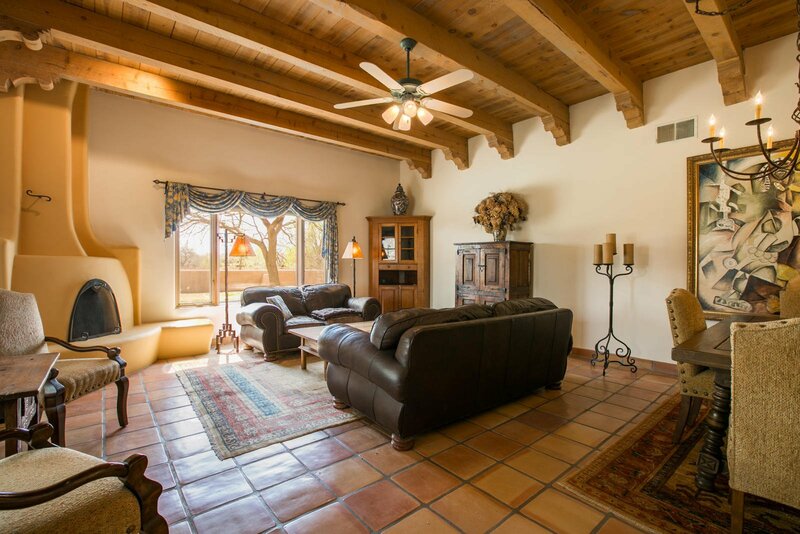 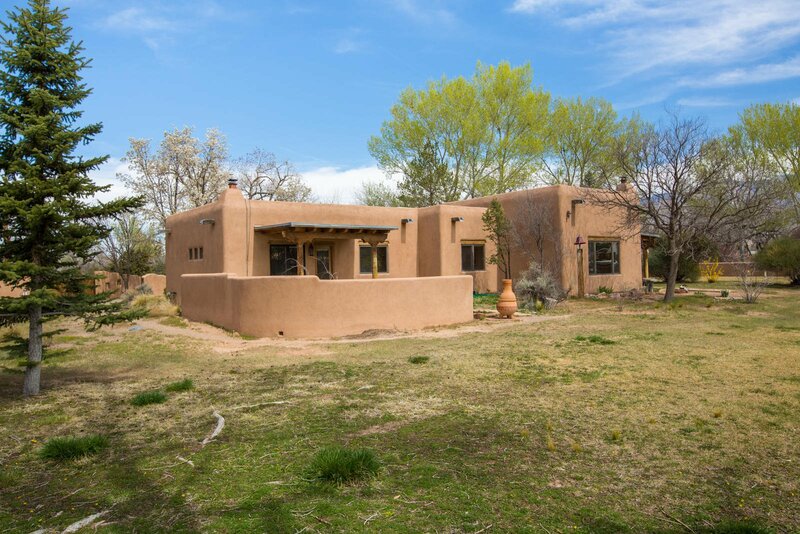 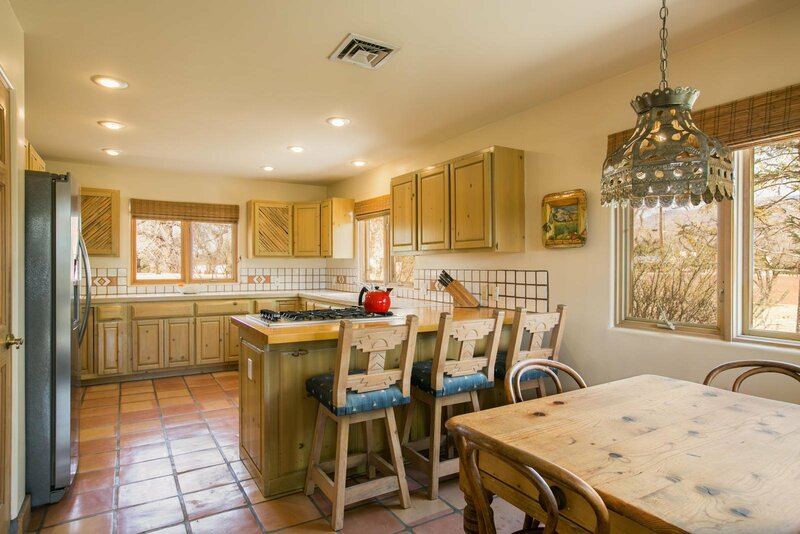 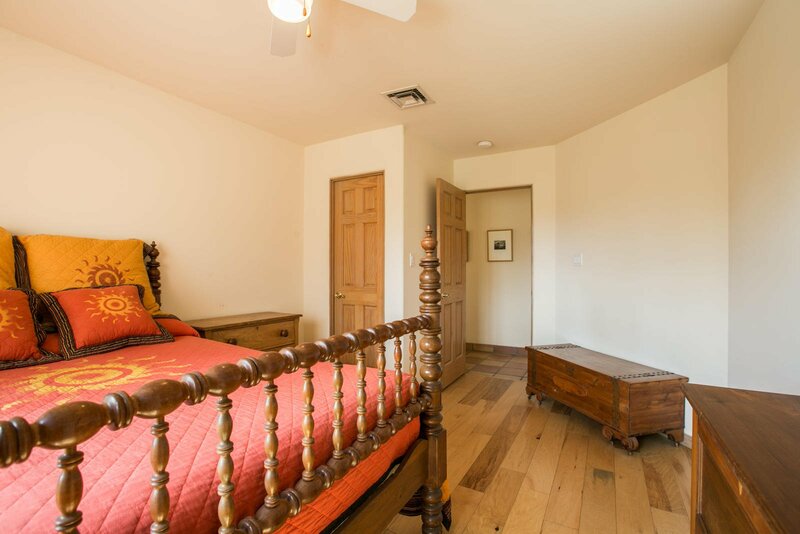 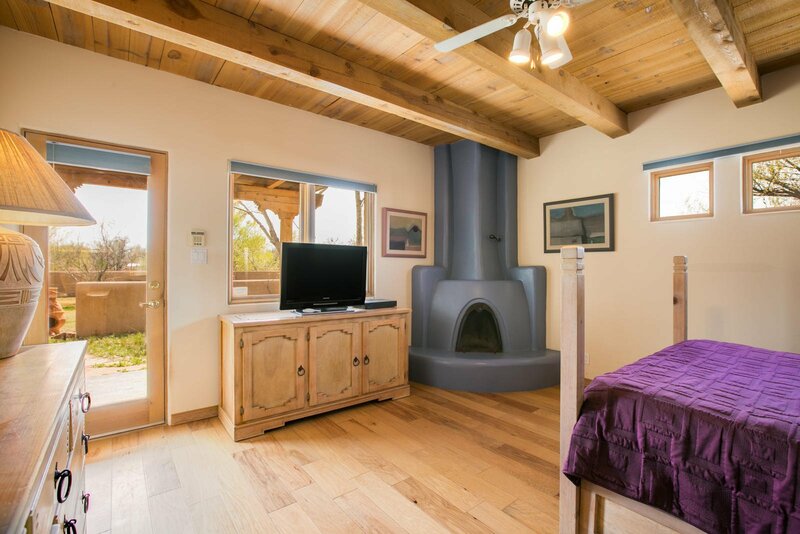 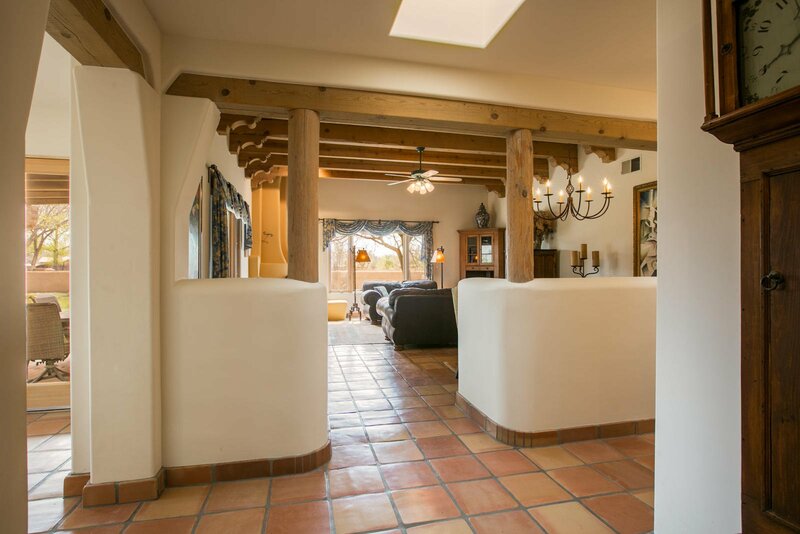 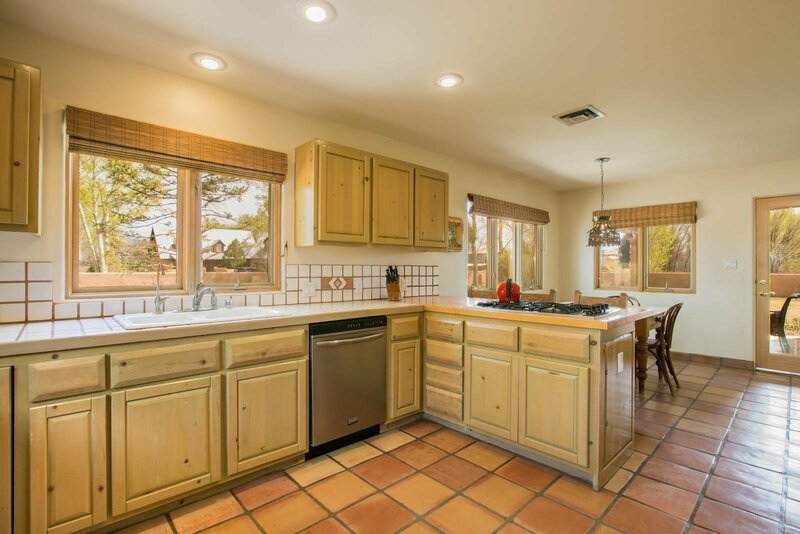 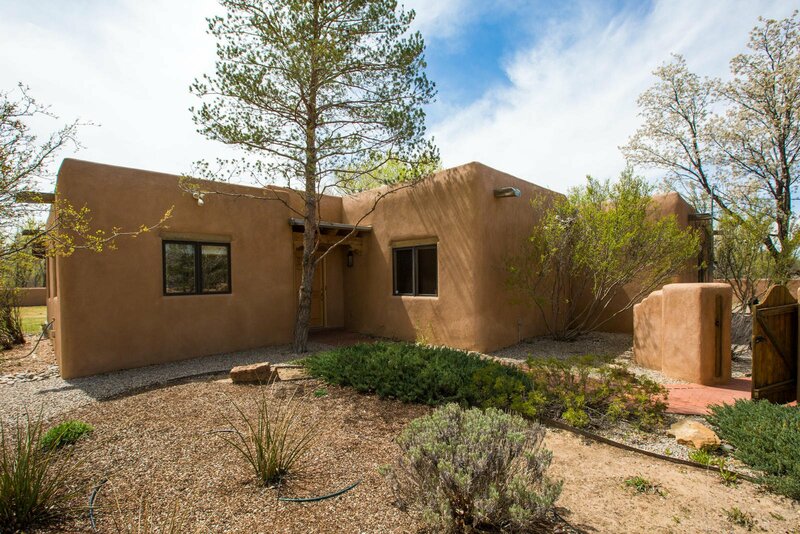 Featuring classic Southwestern finishes such as Saltillo Tile, beamed ceilings with corbels, 2 charming wood burning Kiva Fireplaces, and covered portals, and an adobe wall that surrounds the entire property, this home is loaded with charm. 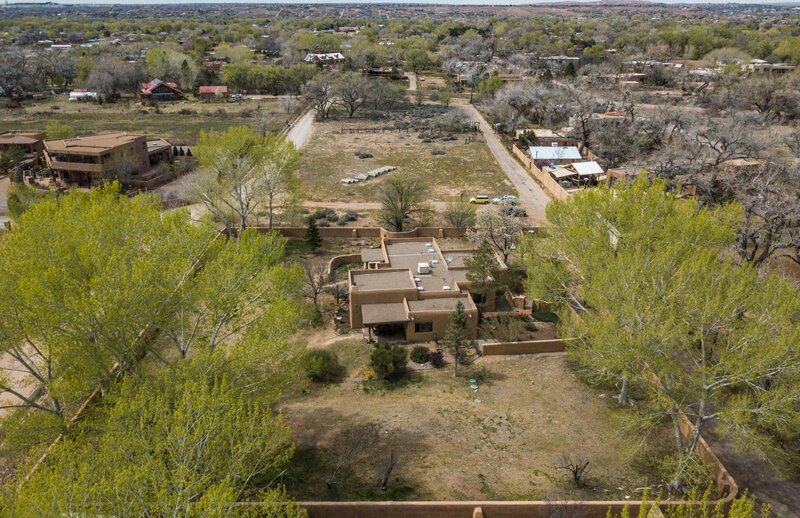 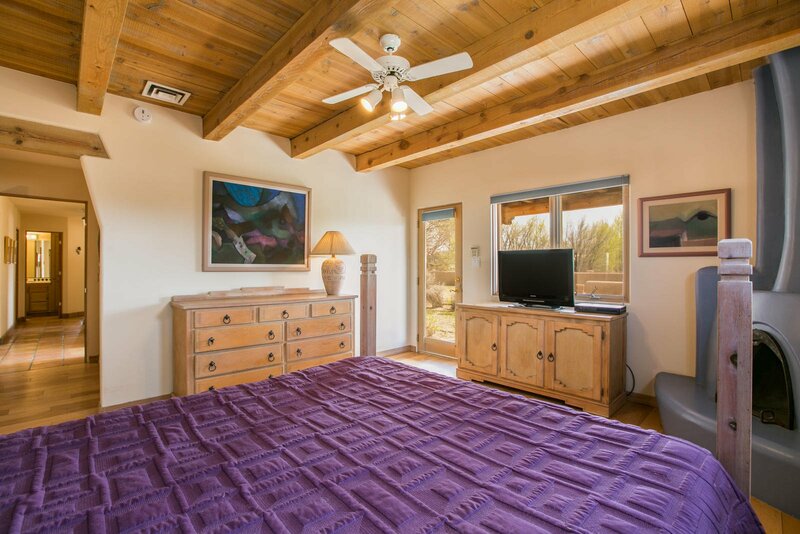 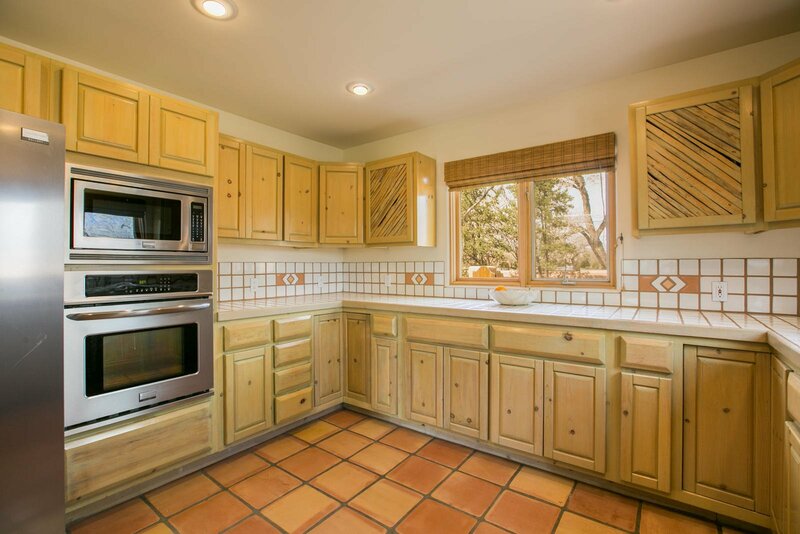 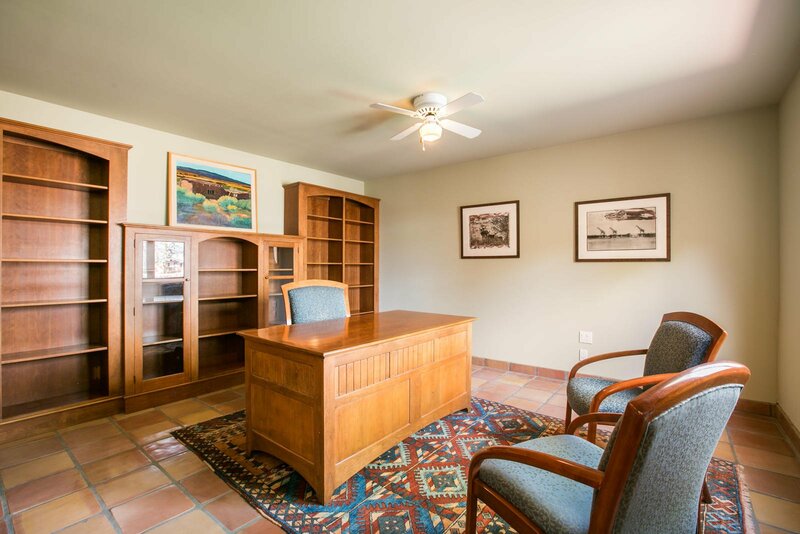 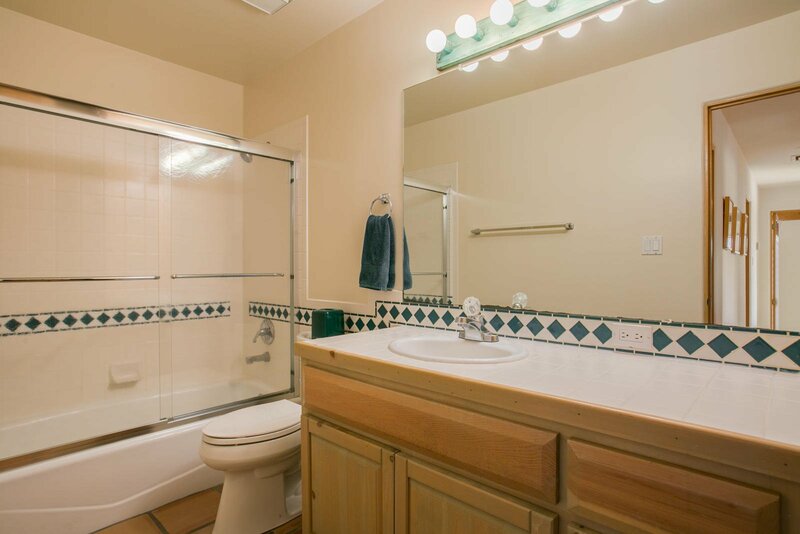 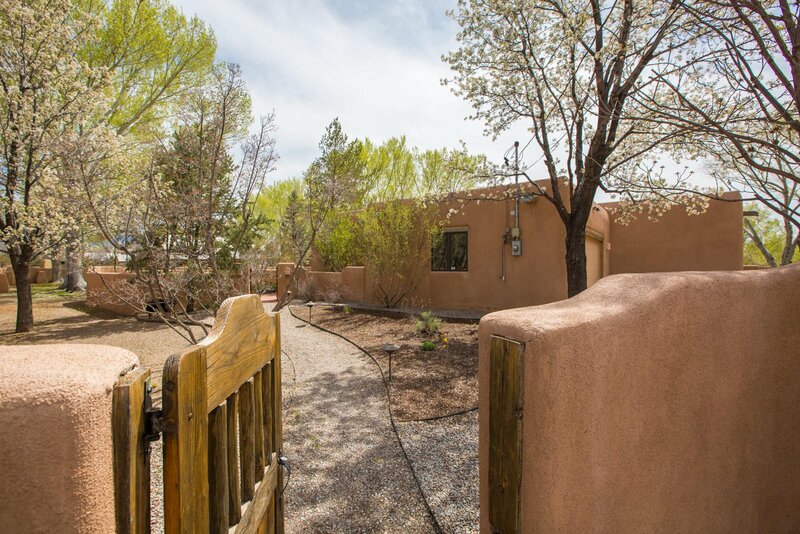 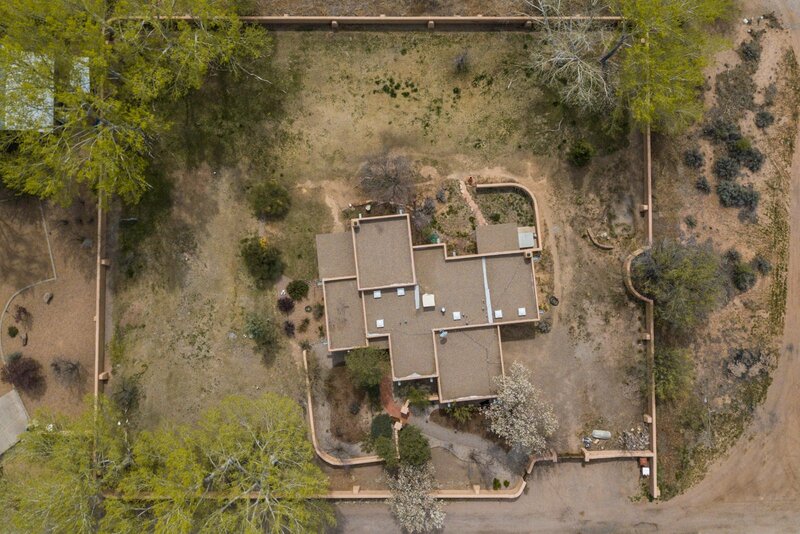 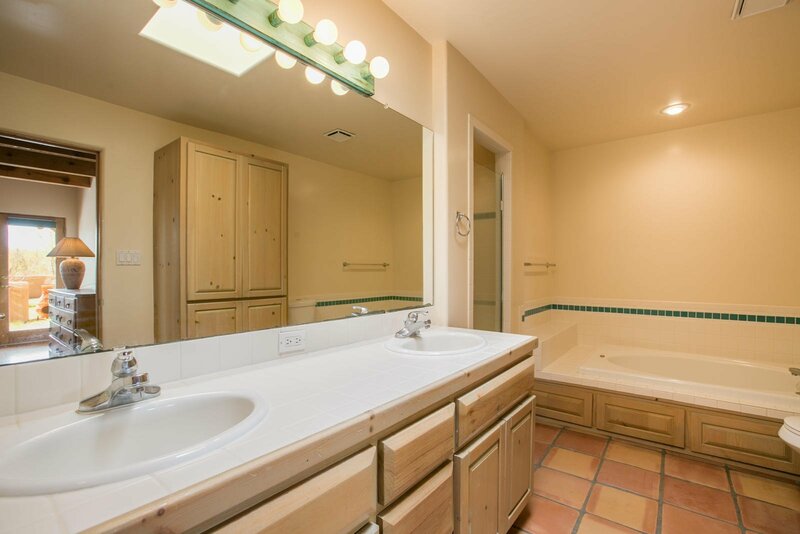 Beautiful property surrounds this great home and offers a lush oasis near the Bosque. 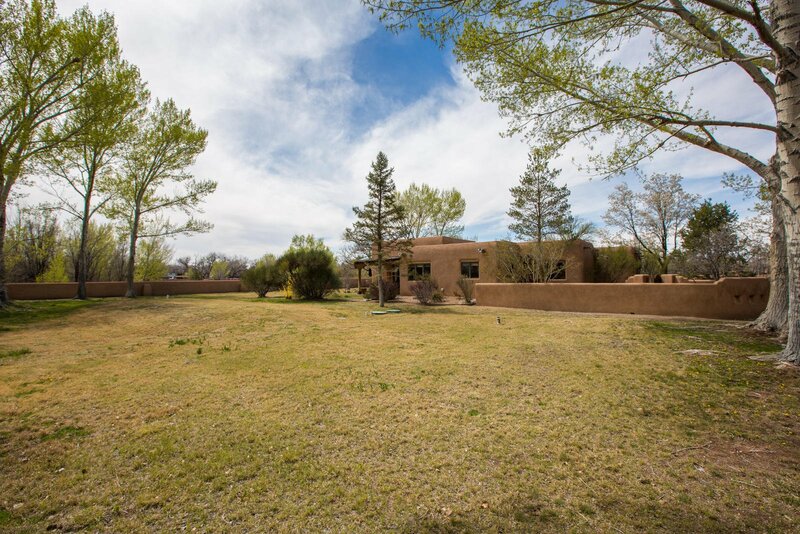 Mature trees and lush grass surround this great home. 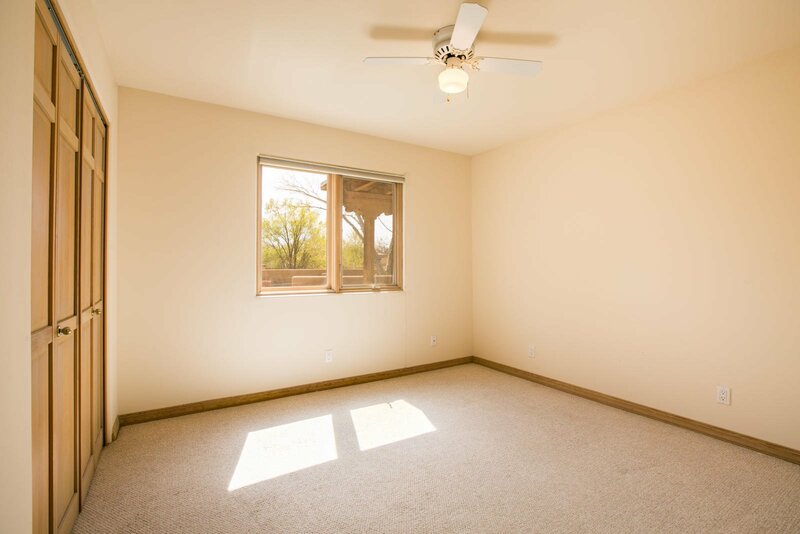 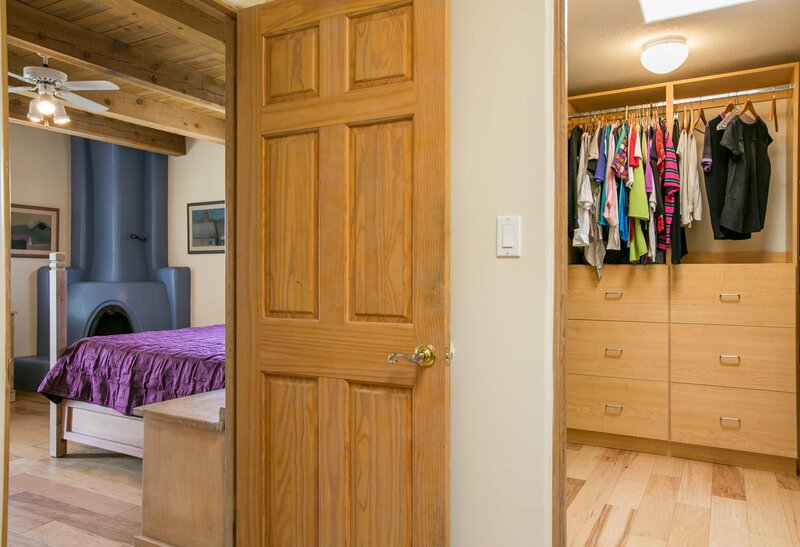 Built by esteemed local builder Dave Waszak, the quality is superb.